I am completely satisfied with the splash. 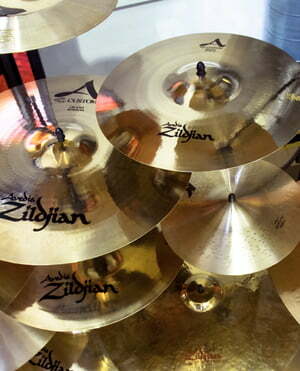 I already had an 8 "Zildjian, which sounds higher, more aggresive and slower. 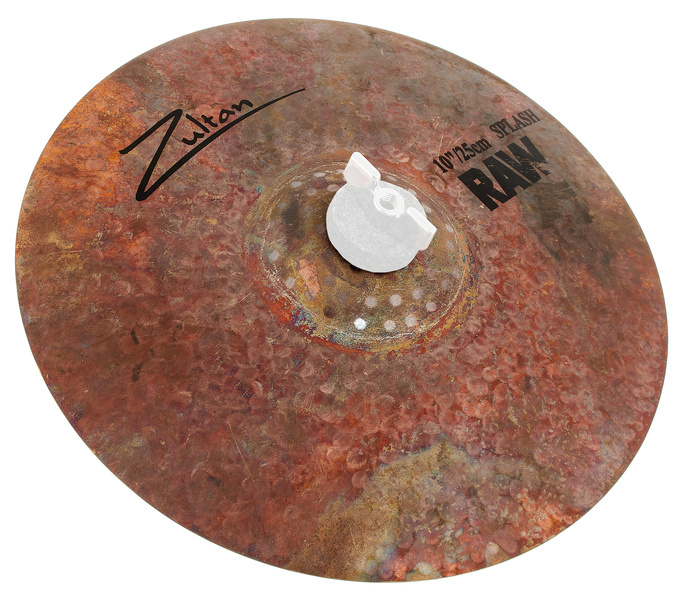 The Zultan Raw Splash is the perfect extension, as it can be super built in the song context. 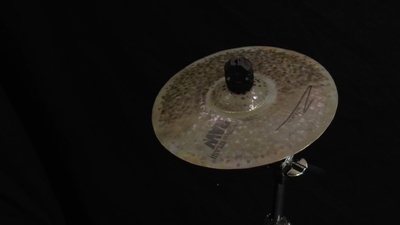 Dark, earthy sound - quick response and short release time are just what I was looking for. Price wise, you can not say anything, which is why I'm completely satisfied. ID: 383211 © 1996–2019 Thomann GmbH Thomann loves you, because you rock!